From My Bedroom Art Exhibition. 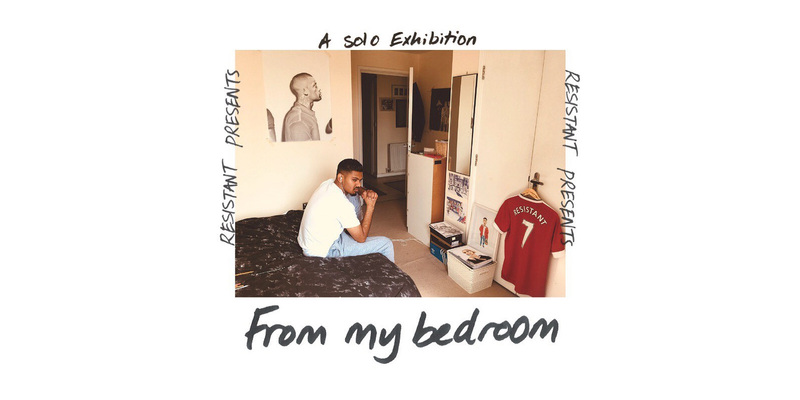 Join ‘Resistant’ as he showcases his debut collection ‘From My Bedroom’ which represents a Bengali young male finding his place in urban London. Music and Light refreshments provided!